Sometimes the grandest gesture of all is knowing when to keep it simple. Between hectic work schedules, kids, and all of life’s other responsibilities, a quiet night at home can be just what we need to recoup. With Valentine’s Day right around the corner, these master suites will give you some serious inspiration for a romantic stay-at-home date night. 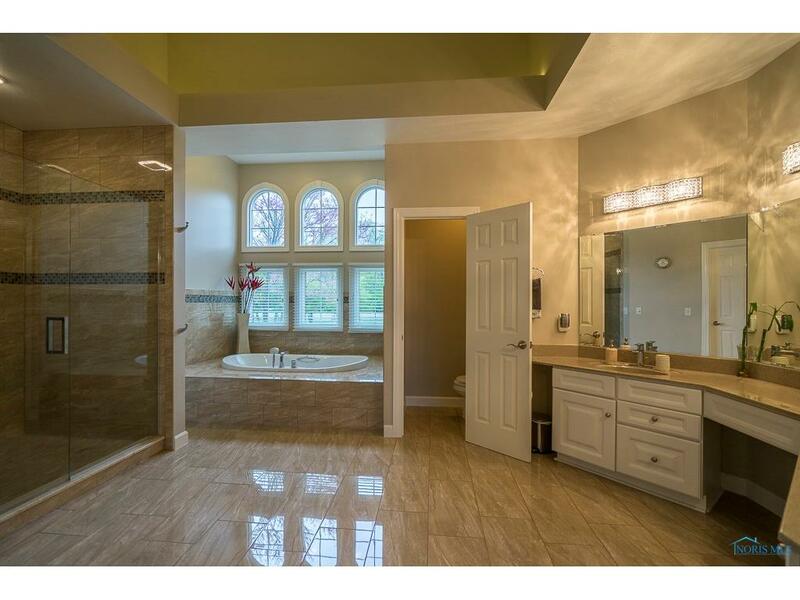 This stunning main floor master is better than any hotel/spa trip you can book. Pass the double-sided fireplace on your way into the huge master bath. 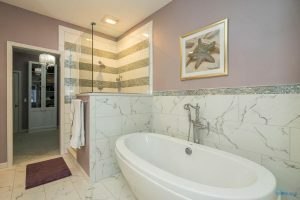 Separate tub and shower, his and hers closets, and double vanities means there’s plenty of space for some individual pampering before settling in for a relaxing night together. Looking for a little more room to spread out? The attached den is an excellent bonus! Overlooking the 2nd hole of the Stone Oak golf course, this home has incredible views from all vantage points. Adding to the relaxing vibes are the master’s pastel palette of seafoam green and mauve. A cozy night in will still feel luxurious with the bedroom and walk-in closet’s eye-catching chandeliers, marble bathroom, freestanding soaking tub, and euro shower. 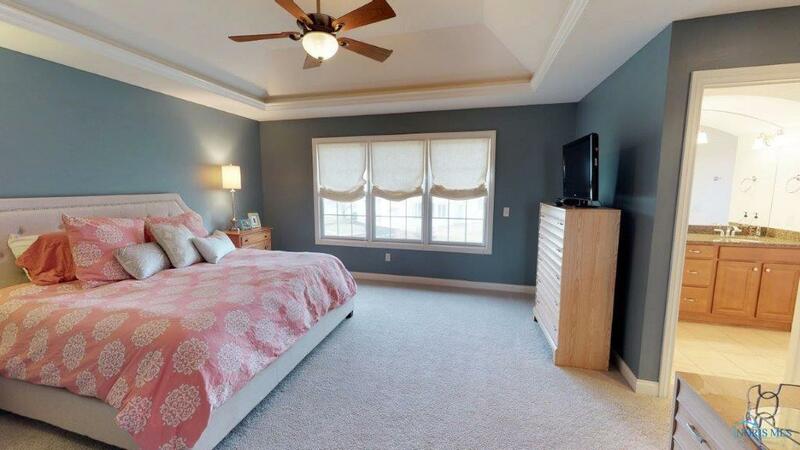 This spacious master is ready for Valentine’s Day with its coral bedding and calming blue walls. Sky-high tray ceilings open up the room, while the fantastic master bath boasts a granite double vanity, tile floors and a tile shower. 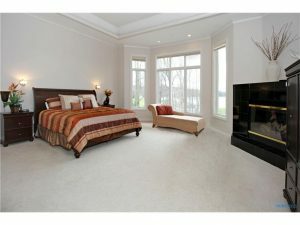 Located in the exclusive Tremore neighborhood, this master suite is nothing short of extravagant. 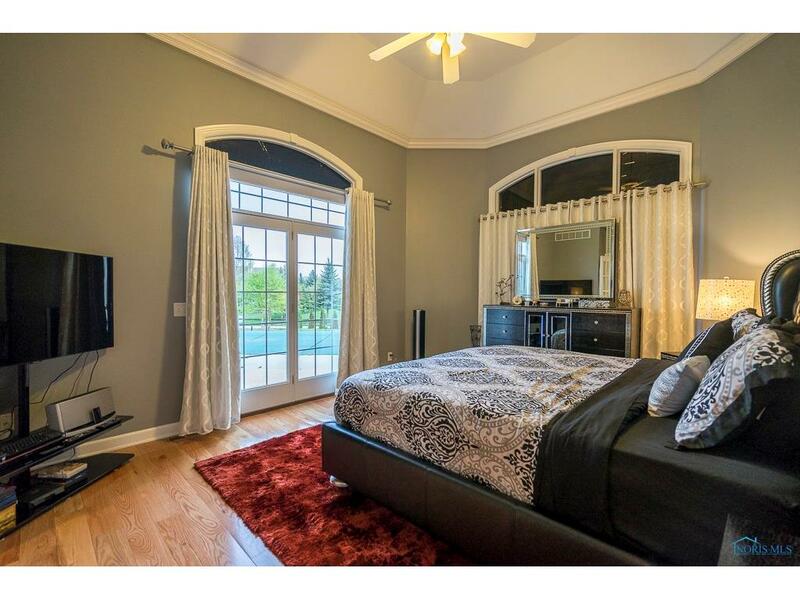 Water views and a bedroom fireplace are the perfect setting for a romantic night in. 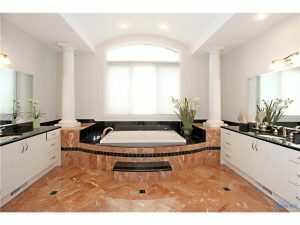 Even more awe-inspiring than the bedroom is the marble master bath, which includes high-end features such as double sinks, separate vanity and dressing area, jacuzzi tub, and separate shower. 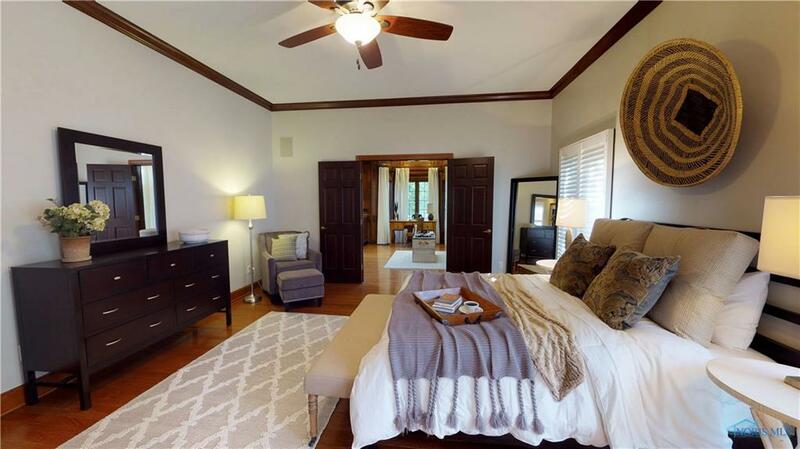 Stunning views of the 10+ acre property can be seen from this sizable master suite. 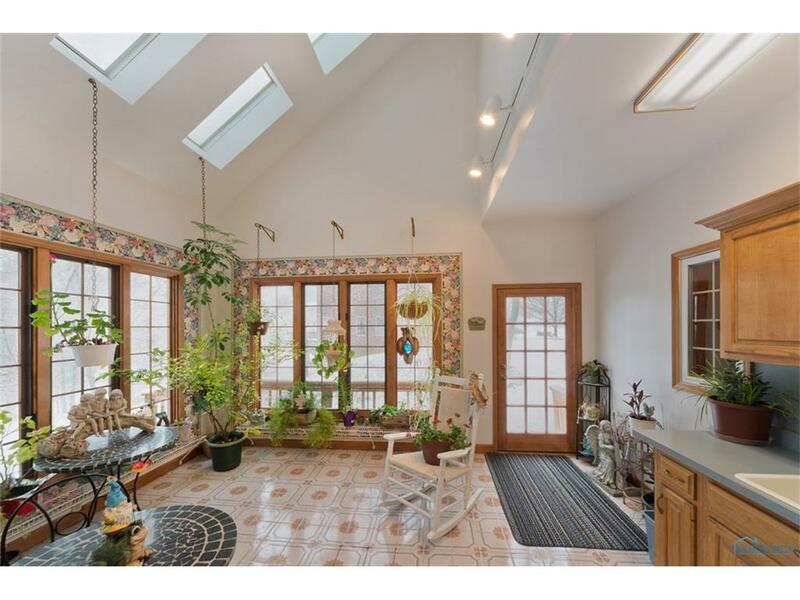 Vaulted ceilings and large windows keep the room airy and bright. 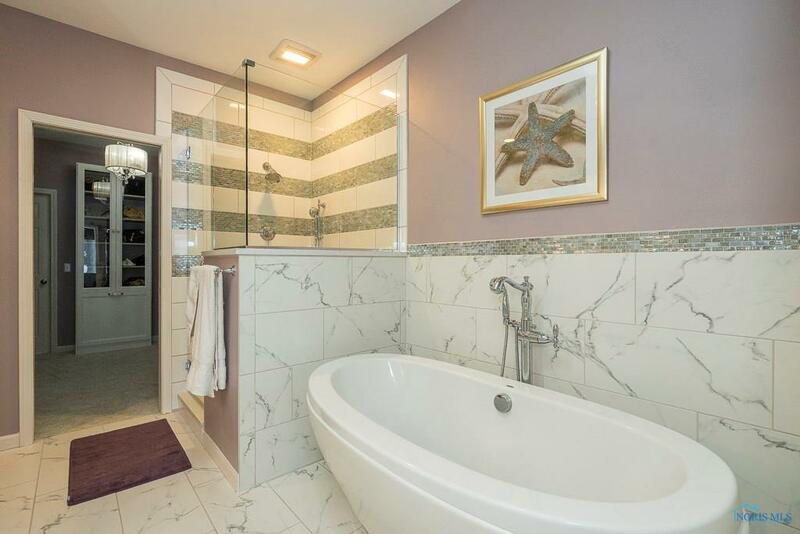 The tranquil lavender bathroom comes complete with a glass vessel sink, whirlpool tub, and walk-in shower. 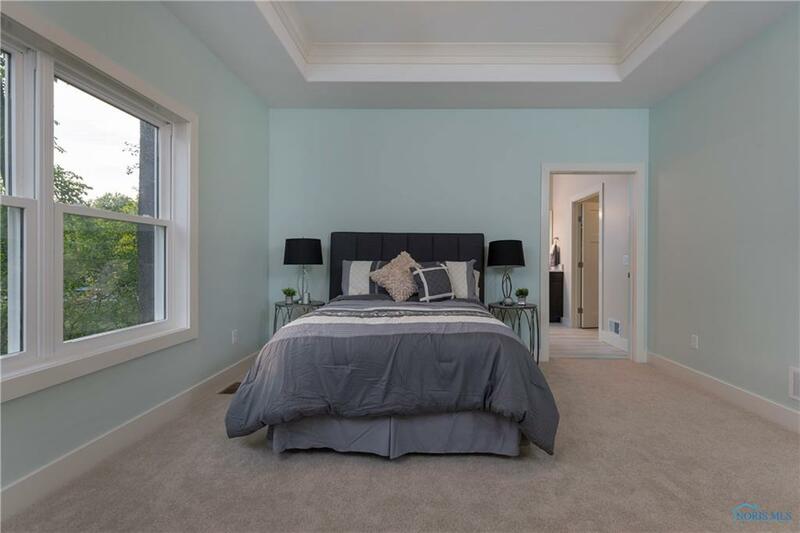 You’re going to love the soothing color scheme in this Modern Craftsman new build in Maumee. 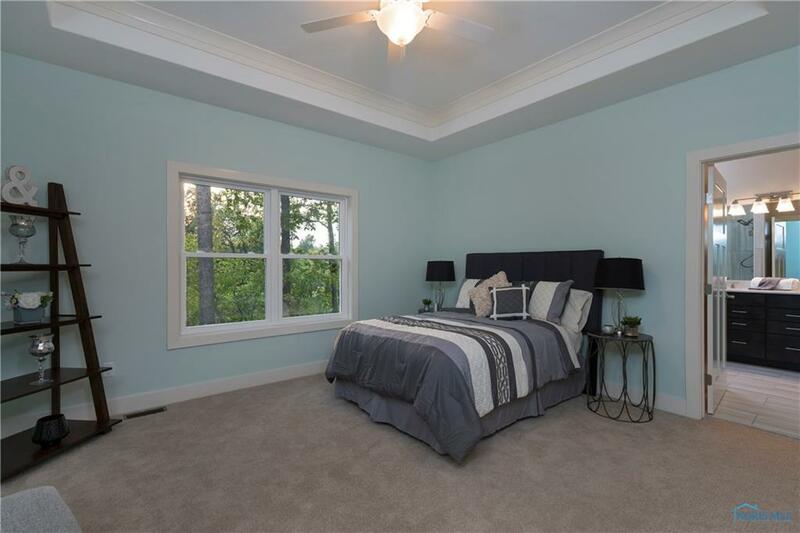 The tray ceiling is a lovely focal point that opens up the room, and the wooded surroundings make it the perfect spot for a private night at home! This elegant main floor master walks right out to the in-ground salt water pool. 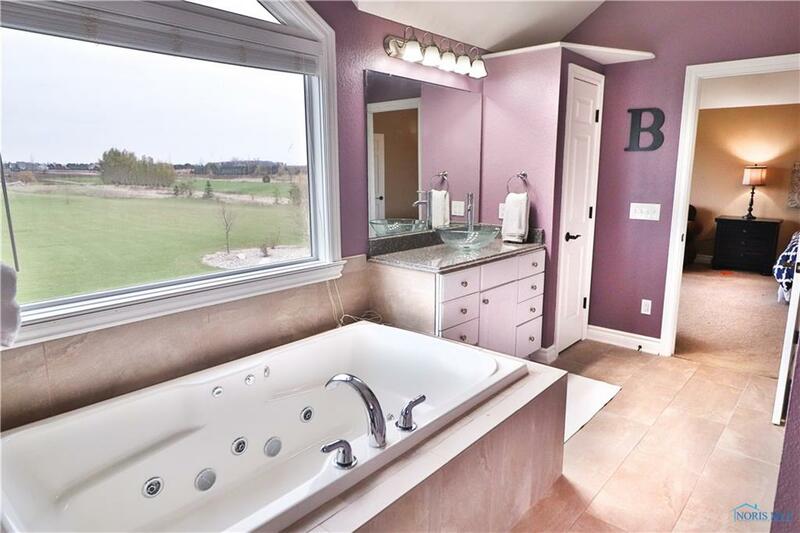 Although you may not be up for a swim this Valentine’s Day, you can still unwind in either the outdoor hot tub or the air bubble tub in the roomy master bath! A beige color scheme and crown molding give this grand bedroom a very traditional feel. 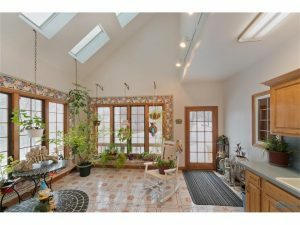 The adjoining sunroom boasts vaulted ceilings and skylights, so even during the cold winter nights you can incorporate some nature into your romantic night at home! 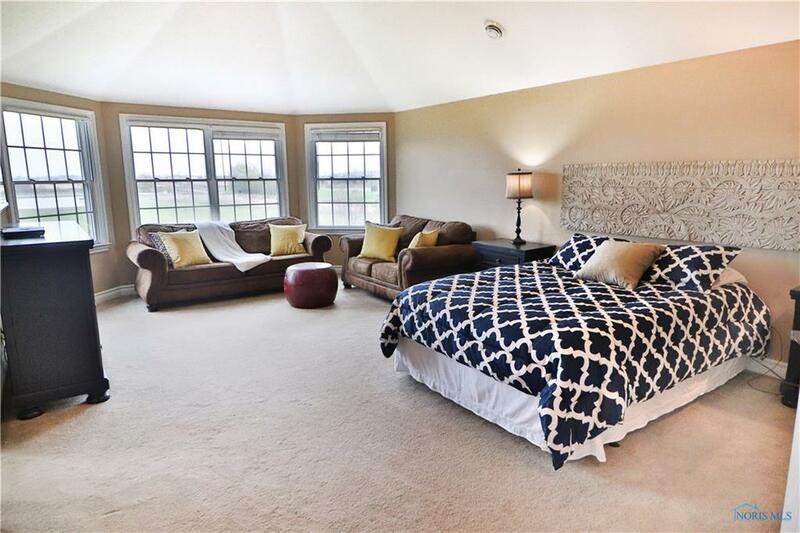 WHICH OF THESE MASTER SUITES IS YOUR FAVORITE FOR A COZY VALENTINE’S DAY AT-HOME? Tell us below in the comments!